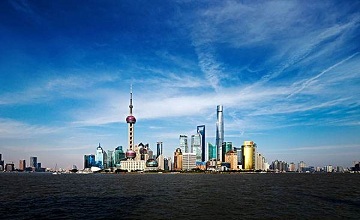 Global hedge fund management firms Bridgewater Associates LP and Winton Group Ltd have received Chinese private securities investment fund manager licenses, in a sign of the government's determination to further open up the mainland's financial sector. Registering with the Asset Management Association of China will enable Bridgewater and Winton to develop onshore investment products for qualified investors in the Chinese mainland, the association said on Wednesday. The registrations were granted to Bridgewater (China) Investment Management Co Ltd and Winton Investment Management (Shanghai) Ltd, both wholly foreign-owned enterprises. Regulations stipulate the asset managers must launch products within six months of registering.